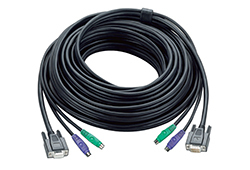 Uses Cat 5 cable to connect the local and remote units(up to 150m apart)-We strongly recommend that you use Cat 5 STP cable. Dual Console Operation - Control your system from both the local and remote PS/2 keyboard,mouse and mointor console. Push button selection-sequential selection between local and auto mode. 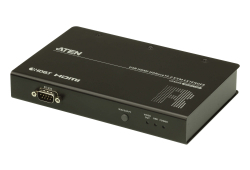 CE250 KVM Extender is a console extender with built-in PS/2 and ASIC chip. 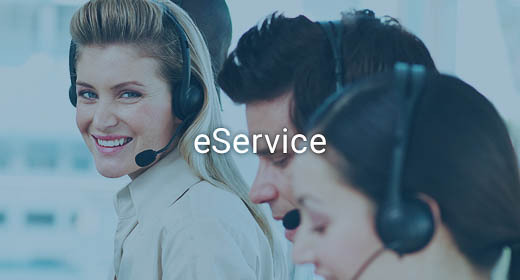 It allows remote users to connect and access to the server devices via the console. 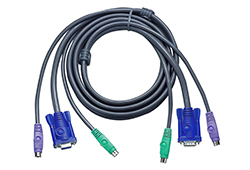 Users will only need to install it by connecting some cables, without using additional tools or software. Multiplatform support: Windows 2000/XP/Vista and Linux.